Kelly O’Dell Stanley is a graphic designer who writes. Or maybe a writer who also designs. Either way, when she found the place where writing and design intersected, she discovered that was exactly where she wanted to be. 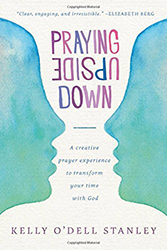 The author of Praying Upside Down and Designed to Pray, Kelly loves to explore prayer and faith in creative ways because she knows that God is the Ultimate Creator. And when she puts her creativity into action, she always discovers more of Him. Twenty-some years ago, Kelly took a leap of faith and began her own business, doing advertising and marketing for clients across the U.S. 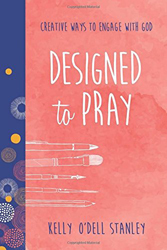 Her work has been included in design anthologies and PRINT Magazine’s Design Annual, and she’s received awards from the NAHB, Public Relations Society of America, the Webby Competition, and Art Directors Club of Indiana. 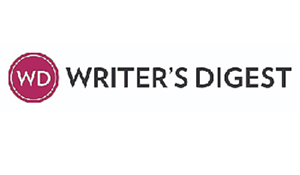 Kelly’s writing awards include first place in Inspirational Writing in the 2013 Writer’s Digest competition. She is a regular contributor to Crosswalk.com and Internet Café Devotions, and she’s written for (in)courage, Today’s Christian Woman, Today’s Christian Living, Tiferet Journal, Sasee Magazine, and numerous blogs. Kelly lives in Crawfordsville, Indiana. 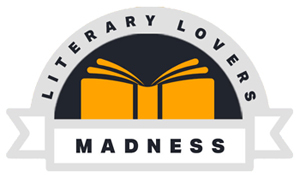 You may connect with her on her blog, kellyostanley.com, on Facebook (Kelly O’Dell Stanley, Author), or on Twitter (@kellyostanley).